Welcome to the Sunday Showcase! I hadn't intended on going silent last week but things got super busy and that's what happened. Sorry! 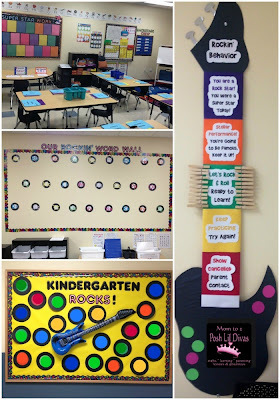 The good news is that my classroom is all ready for my cutie pie Kinders on Monday and I still have the Sunday Showcase to share with you this week. Yay! 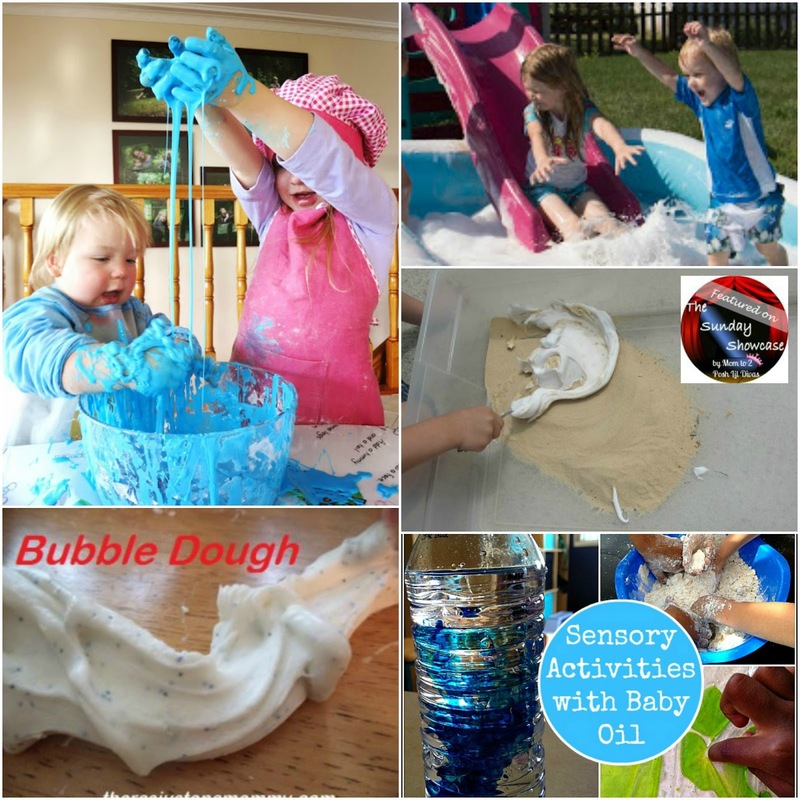 This week I decided to share some FUN Sensory Activities for kids. You all shared so many great ways to play on the linky - thank you! It's going to be a rockin' year! I wish my two kindergarteners could be in your class! Have a great weekend! Enjoy the beginning of school next week. The room looks fabulous! Wow, back to school already. Here we still have three weeks to go! 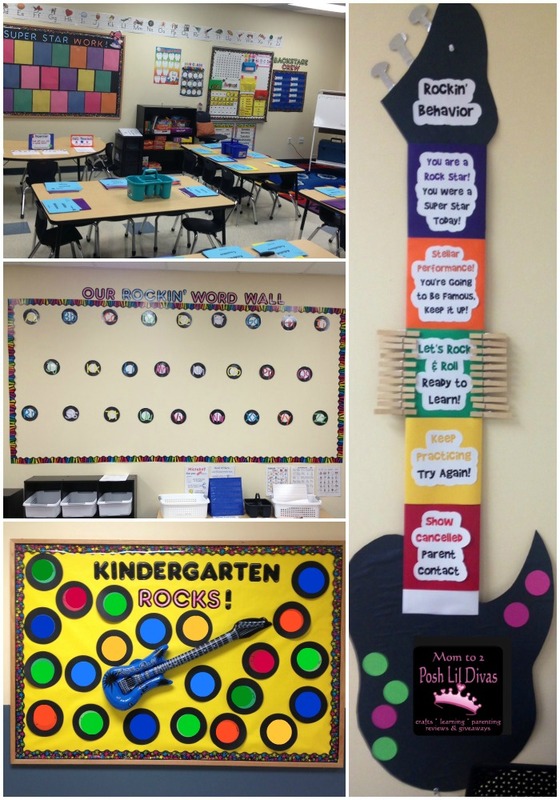 What a cute theme for a kinder classroom! Love it! Thanks so much for featuring our shaving cream and sand and bubble dough sensory play -- we had fun with both of them! Thanks for hosting and featuring our Giant Bubble Bath!